The Arctic isn’t just home to Polar bears and bizarre Canadian political parties. It’s also home to some of the most mysterious objects and sites ever discovered. 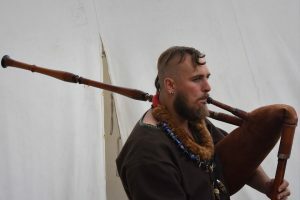 Some are of scientific interest, while others might prove the Vikings settled more of North America than previously thought. 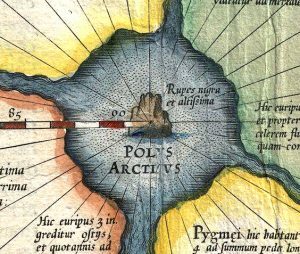 Here are some mysterious arctic discoveries. Robert Peary was an American explorer obsessed with the arctic, to which he went on several expeditions around the turn of the century. He even attempted to reach the North Pole in 1906. He failed but claimed to discover a new island on the way. In fact he said it was a giant floating continent near Greenland. News of the new continent spread rapidly – but there were some who disputed it. In 1913 an expedition set out to find the continent, which now was called Crocker Land. They went to the exact location described by Peary but found no new continent. They explored the whole area without success, but they did shoot and kill a native Inuit. Claiming the Inuit died in a Blizzard, they got away with it. Crocker land was never found. Most today believe the whole thing was a hoax by Peary. 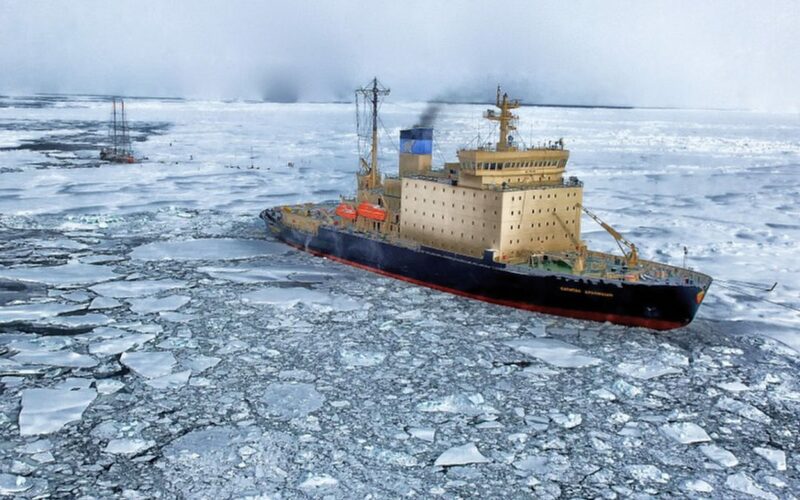 Terrifying ancient viruses are being discovered in the Arctic. There is nothing new about disease and some diseases that devistated the ancient world haven’t been seen for generations. But as ice disappears from some arctic areas, extremely deadly diseases are waking up capable of infecting humans. 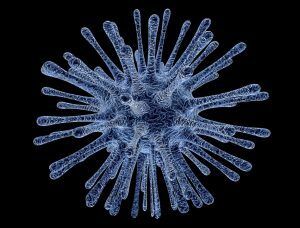 The problem is that we have no natural defence to these viruses as they have been trapped in ice for thousands of years. So the race is on for scientists to develop drugs to fight diseases, some of which 30 thousand years old. But some are less unknown. Last year 20 people were hospitalized by anthrax. They were in a remote arctic location and it’s unclear how this happened. It’s possible some infected reindeer died and were preserved in the ice, only for the infection to recently be released. We only know for certain about one long term Viking settlement in North America. But the recent discovery of Viking-style tools in Baffin island might mean there was a second settlement there. The island is close to Greenland, which vikings colonised for a long time. Their attempted colonization of Baffin makes sense. It’s thought to be Helluland, an important island described in Viking sagas. The settlement seems to have been short lived. But it may not have been a viking settlement, although it’s different from native villages and remarkably similar to Greenlandic villages. The discovery came after 50 years of searching for a second Viking outpost in North America. It makes experts wonder how much of the Arctic was colonised by the Vikings. Zeleny Yar is an ancient arctic necropolis, where medieval mummies are found in remarkable condition. Persian objects were found with the graves, which gives us one of the few things we know about them. Experts believe they belong to a lost Arctic civilization with links to Persia. DNA testing on the bodies failed so we don’t know what their ethnic origin is. Many of them had their skulls crushed, possibly as part of a bizarre death ritual. It could be a medieval civilization forgotten by history. But we’ll probably never know for sure. In Northern Canada native hunters have recently reported hearing strange noises coming from the Arctic sea floor. When enough reported hearing it, local government requested the Canadian military investigate the noise. Known as the mystery ping, military aircraft failed to detect the noise at all. But many swear the ping was heard, including major political figures. So this leaves them asking what it was and why it was short lived. Some think it was caused by secret Russian submarines. 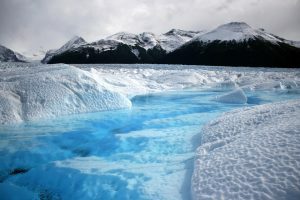 Others think it could be explained by the movement of ice sheets, which is known to cause all kinds of bizarre noises. Crazy people say it’s the sound of an ancient demon awakening to destroy all humans. 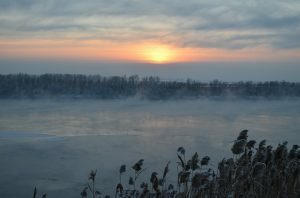 It’s said that in the 13 hundreds an English priest went further north than anyone else ever had before, far into the Arctic circle. On his return he described some amazing discoveries. He told of a massive whirlpool surrounding the North Pole, which he described as a magnetic island. 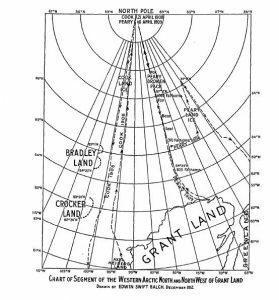 A 33 mile wide dark rock is how Rupes Nigra was described – that’s the magnetic island he claimed all compasses point towards. It’s a phantom island and for a long time it was depicted on European maps. He also described 4 small continents surrounding the island. But the book he wrote detailing his discoveries, which he presented to the crown, disappeared in the 14 hundreds. No trace of it has been seen since. Most dismissed his whole story but there is some evidence that investigators found recently abandoned native houses. It’s really difficult to know what it true. The arctic circle is always giving us specimins of ancient life, many of which from long extinct species. In fact the oldest life on Earth has been discovered in the Arctic. It’s about 4 billion years old – in the form of microfissils found on Canadian rocks, which happen to be the oldest rocks ever seen on Earth. It’s changed how the history of life is viewed, as it was thought the planet 4 billion years ago would have been inhospitable for life. So I guess we don’t know that much. But maybe it means life could exist on other planets that seem inhospitable. Last September a mysterious 19th century ship was discovered at the bottom of Arctic waters. 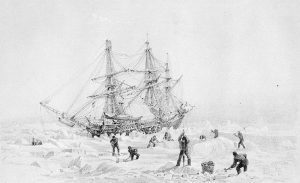 Preserved under the ice, it’s been identified as the HMS Terror. She was a bomb vessel built for war but used in an ill fated Arctic expedition, during which she was abandoned and lost. Apparently losing a ship is easier than in sounds. And it was only found 168 years later when experts followed Inuit oral history. Local natives had passed down the tale of a sunken ship for generations. When they led experts to the location of the stories, the ship was found. What appears to b a secret Nazi outpost has been discovered in Alexandra land, a ridiculously remote Russian island. The arctic conditions have preserved fragments of a weather station with ammunition and scientific instruments. They monitored the climate and sent information back to Germany so that battle plans can be aligned with weather conditions. Life at the outpost was brutal – after running low on supplies and resorting to eating polar bear meat, which I definitely don’t approve of, they fell sick and had to be evacuated. The base was destroyed soon after as the Nazis realized Russian weather was never going to be on their side.